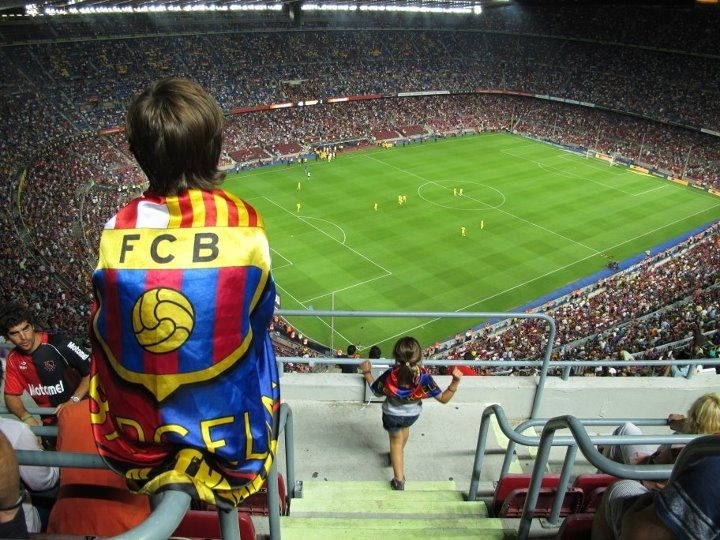 Discover the many exciting sporting opportunities around Barcelona. For avid sports fan, you’ll find international events, annual competitions, championship games and Olympic venues to explore and take in. Barcelona is an excellent city to exercise your appreciation for all things sport. As with any European city, football is king, though many other sports and international tournaments are also popular throughout the year. No matter what game or event you are in town to take in, there are several overnight accommodations in Barcelona available at Barcelona hotels within walking distance to top attractions and the city’s sporting venues. You’ll also find a variety of restaurants and bars where you can grab a bite to eat or enjoy a few drinks before or after a game. Barcelona hosted the 1992 Summer Olympic Games. As the first Olympics held since the end of the Cold War, it was the first without boycotts since 1972. In many ways, the Olympics changed the city of Barcelona forever with impactful and positive economic changes. Two miles of beachfront and a modern marina were added to the waterfront, along with new roads, new sewage systems and new green spaces. Besides the new city developments, for sports fans, the 1992 Olympics were an iconic event that can be remembered by visiting the Barcelona Olympic Stadium. Known as the Estadi Olímpic Lluís Companys, the stadium was originally built in 1927 both for the 1929 International Exposition and for the city’s bid to host the 1936 Olympics. It was also renovated in 1989 to prepare for the 1992 Olympic Games. With a seating capacity of around 56,000, the stadium is about a 20 minute walk from the Plaça Espanya metro stop. Entrance to the stadium is free. Founded in 1899, the Futbol Club Barcelona, also called Barça, is a professional club symbolic with the area’s culture. The club is owned and operated by supporters and incredibly profitable – making around $398 million a year. It supports a wide variety of professional and amateur sports teams including rugby, baseball, basketball, roller hockey and handball. The club’s main stadium, Camp Nou, holds nearly 100,000 fans making it the largest stadium in Europe. The club also owns and operates several other sports facilities including training groups, indoor sports arenas and an ice rink. Still, the football team is the main attraction here. Considered one of Europe’s most successful football teams, FC Barcelona has a large and loyal following across the world and plays in the highly competitive La Liga league. They’ve won countless championships and cups, and were the first football club ever to win six out of six competitions in a single year, winning in 2009 La Liga, Copa del Rey, Champions League, Spanish Super Cup, UEFA Super Cup and FIFA Club World Cup. The Zurich Barcelona Marathon dates back to 1978. The 42.195 km (26.2 miles) race is held annually in March when temperatures range around 13 to 17 degrees Celsius (about 55 to 63 degrees Fahrenheit). 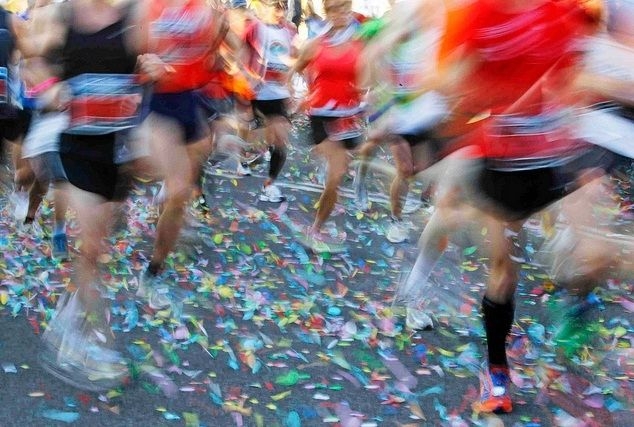 Each year, around 15,000 participants run in the race with tens of thousands of spectators cheering around the city. 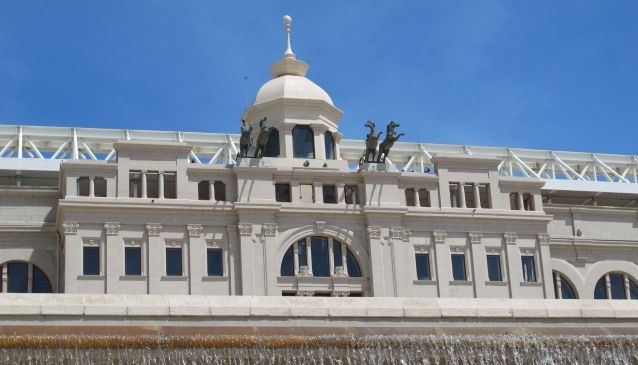 The marathon usually starts on the Avinguda Maria Cristina with stunning views of Montjuïc looming in the backdrop. It’s a circular course that takes runners around the city past Barcelona attractions including Camp Nou in Les Corts distric, Passeig de Gràcia, Casa Batlló and Sagrada Família in l'Eixample district, the Parc de la Ciutadella, Arc de Triomf and the Gothic district within the old city. In 2010, a new course record of 2:07:30 hours was set by Kenyan Jackson Kipkoech Kotut – it’s also the fastest time for any marathon ever run in Spain. The Barcelona World Race is a yachting race in which teams of two sail around the world. The race starts and finishes in Barcelona and takes over ninety days to complete, with the first winner finishing in 92 days (2007/08) and the second winner finishing in 93 days (2010/11). The third edition will take place in 2014/15. It is the only double-handed regatta to go around the world. 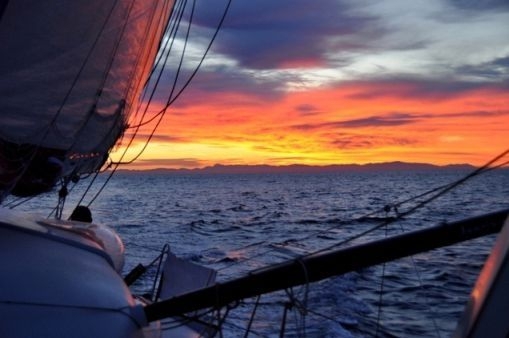 The entire length of the course is 46,300 nautical km (25,000 miles) and takes participants around the three capes – Good Hope, Leeuwin and Horn, and Cook Strait. It is a challenging course that puts Antarctica to the starboard and offers many tactical challenges as participants navigate around various passages. Participants must use IMOCA Open 60 yachts and meet specific safety and structural regulations outlined by the race officials. 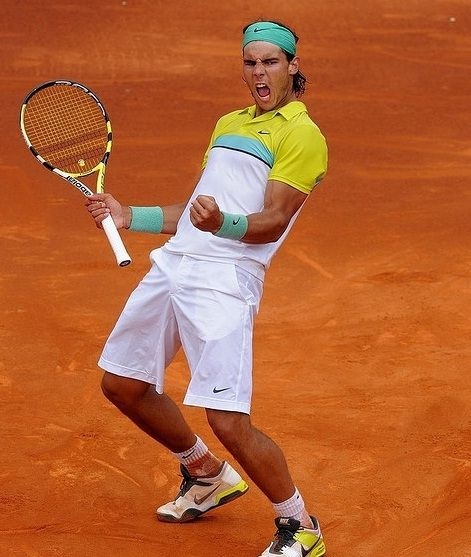 Each year, Barcelona attracts the world’s top male tennis pros in the Barcelona Open. An annual international competition established in 1953, the tournament is part of the 500 series of the ATP World Tour. The tournament is usually held in April each year, when temperatures average a comfortable 18 degrees Celsius (around 64 degrees Fahrenheit). The Barcelona Open features a singles, doubles and seniors tournament. Spain holds the most titles won by any country -85 in total- followed by Austria with 49 and the United States with 39.